In this day and age, the latest technological marvel is the tablet computer. With more and more people using these amazing machines, you may be wondering how to look after them in the proper manner. After all, you’ll pay a fair bit of cash for these devices, meaning that you’ll want to take care of them well so you get your money’s worth. Here are five methods of extending your tablet’s lifespan very easily. While you’re at the store buying your tablet, make sure to pick up a case that will protect it against any scratches through everyday use. These tablet covers aren’t expensive and are a great way to avoid scenarios such as cracked screens or damaged buttons that render your device inoperable. 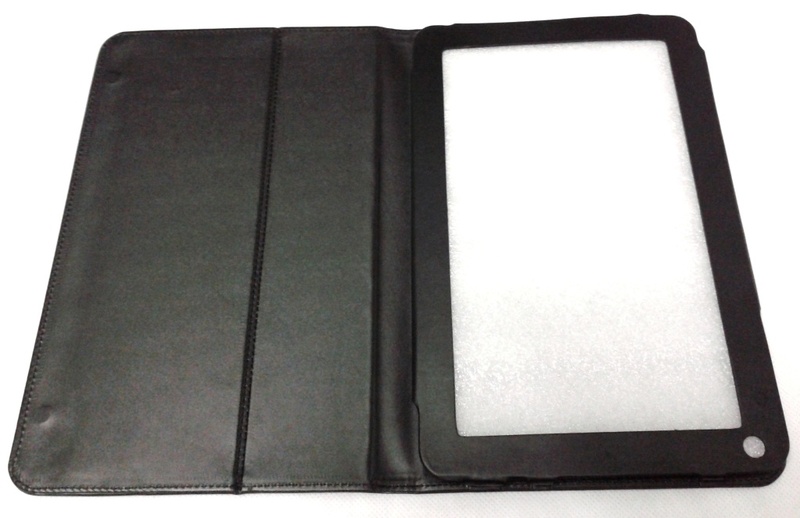 Accept that your tablet will receive a fair bit of wear and tear through on-going use, and then minimise this by purchasing a case that fits your particular model perfectly. Tablet computers also come with a range of cables that need to be looked after in the right way. From adaptors that charge your device to wires that connect it to your personal computer, these cables should be stored in such a way to avoid excess strain on the casing. After all, you’ll want to prevent the cables from bending or breaking in future. Use Velcro straps to hold the cables together and store them away from sharp objects or hot surfaces. Over time, your tablet screen will get dirty, smudged with fingerprints and covered in grime. When wiping it, you should always use a cloth that has been specifically made for your screen. Something that works with laptops too is highly recommended. This fabric will be soft and lint-free so it doesn’t inadvertently scratch the screen or leave more fluff. Never use spray cleansers on your screen as the moisture can get inside causing rust damage and short circuiting the components. Remember that you should always be aware of what’s around your tablet at all times. Keep the connector covers closed and make sure that your device isn’t nearby any liquids or dust that could cause harm. Lastly, if your tablet comes with a stylus, always make use of it. Never switch to another brand just because you can’t find your standard writing implement. The wrong stylus can actually damage the electronics behind the screen as some models work using different technology than others. As well as this, some styluses can scratch your screen if incompatible. To avoid all of this, only use makes which are specifically designed to be used with your model of tablet computer. Toshiba is a digital product innovator. The company is one of the leading innovators in the digital manufacturing industry and offers a great selection of products such as laptops, LED TVs, video cameras, hard drives, and accessories.